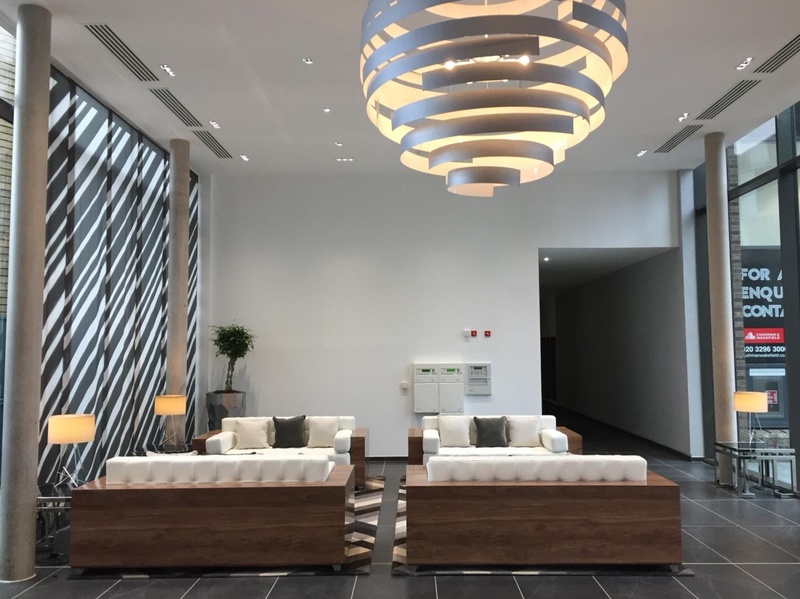 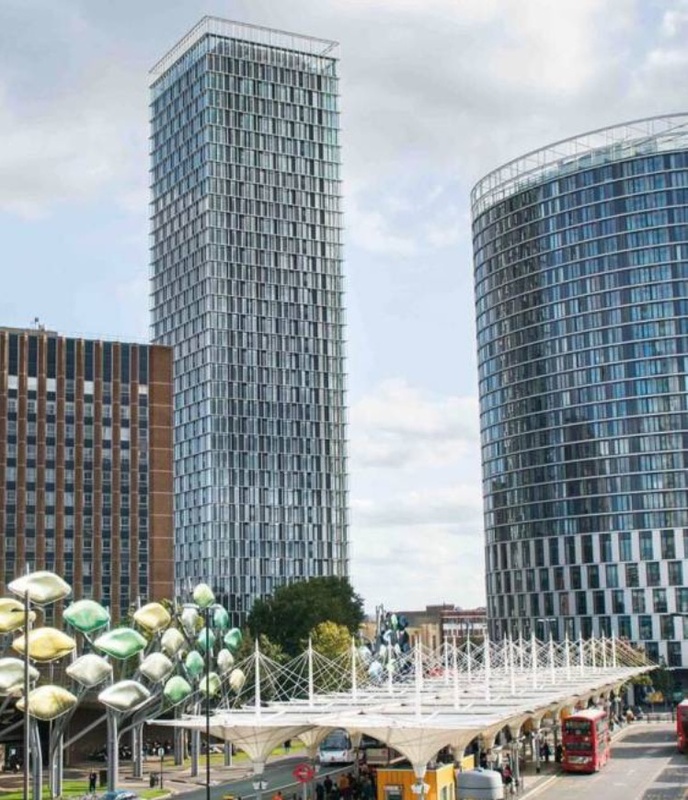 This Property completed in December 2017, the 36-story tower will offer dual aspect views towards The River Thames and Canary Wharf. 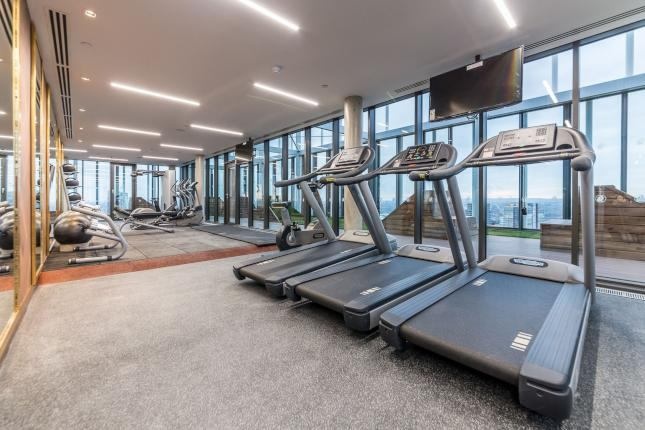 Residents will benefit from access to a 24-hour concierge service and a private residents gym. 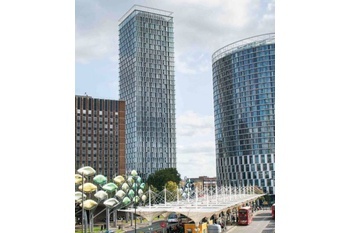 Direct transport links to The City, Canary Wharf and the West End are easily accessible. 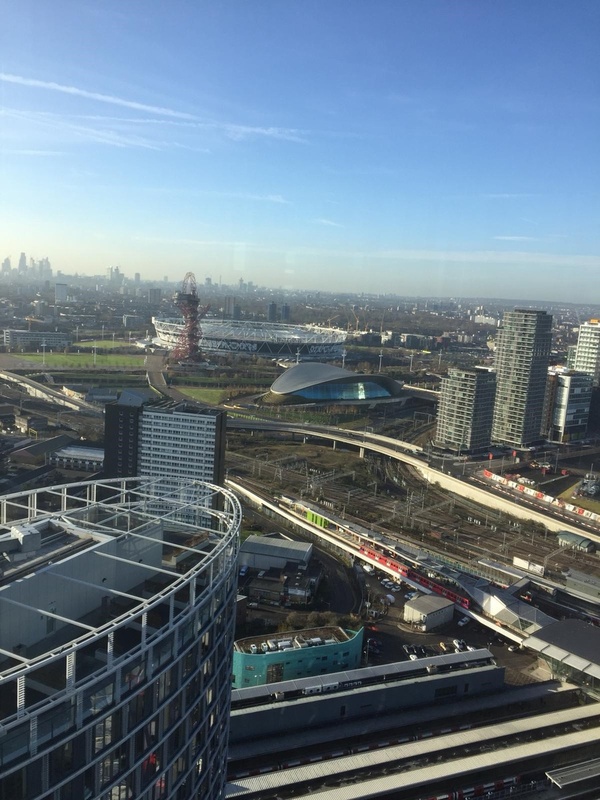 The new Crossrail line which is due to be completed in 2018 will also be just a stone's throw away.